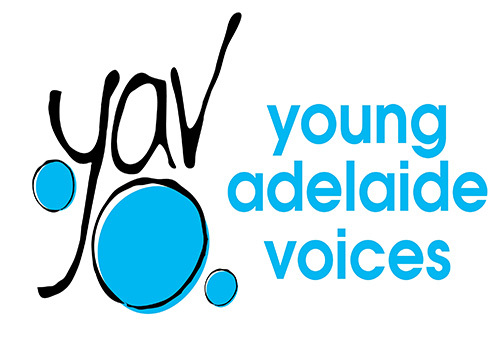 Next term at Young Adelaide Voices we are re-launching our Male Vocal Group. We are selecting new repertoire to cater for boys in the age group of 12 – 21 and are looking for new recruits who have had (and hopefully still have!) a passion for singing. There is a range of brilliant opportunities coming up this year for boys/young men in this group including performing with the ASO and at Carols by Candlelight as well as touring next year to Brisbane. The Male Vocal Group is now under the tuition of Hamish Buckley with Aidan Foyel as our MVG Mentor. Hamish is the current Head of Music at Christian Brothers College. He has been teaching predominantly 12 – 18 year old’s for around 10 years and is passionate about Young Adelaide Voices Male Vocal Group. We are offering a special Come & Try fee for next term only of $170.00 with our first open session taking place on Thursday 9 May 2019 from 6:30pm – 8:00pm. Attending this first session is free of charge so give it a go!